Is it okay if we brag a little?—we’ve sold Picassos and Egon Schieles! 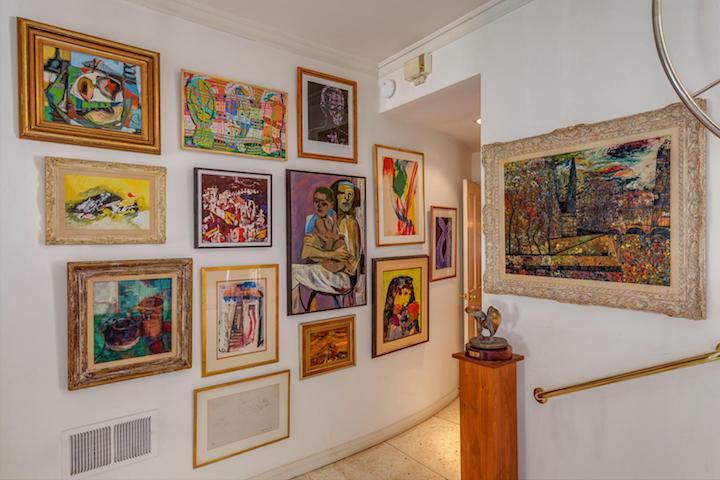 From world renowned artists to local and breakthrough talent, from paintings and lithographs to sculpture and mixed media, from investment pieces to unknown treasures at a steal, our Estate Sales are a hotbed for the art collector! 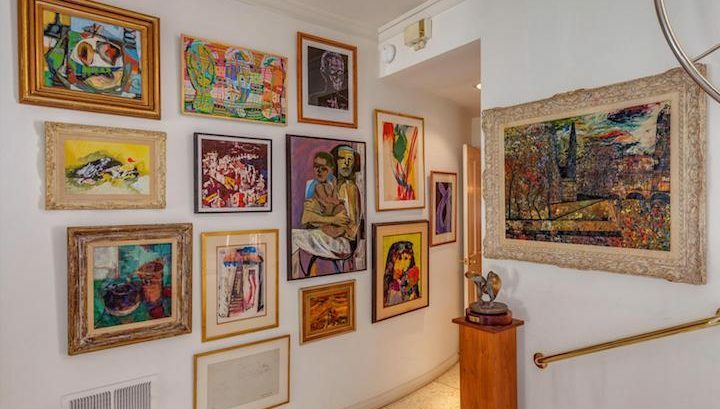 Every member on the KL Estate Sale team has at one point or another gotten distracted standing in awe before an art piece. What can we say? We’re human too and these homes can be like galleries! Come to our next sale and find something that speaks to you. If you step into our next estate sale and look down to find that you’re walking on sunshine, the rug is yours! We’ll be so happy to roll it up and have it delivered to become a focal point in your home! 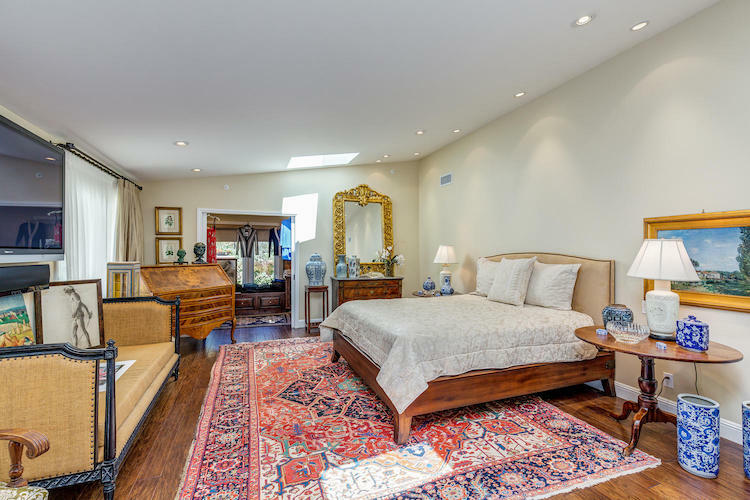 We’ve seen hand-woven Persian rugs, rare silk Oriental rugs, tribal rugs, designer rugs by Aga John, Tufenkian and Stark, Spanish and American hook rugs and more. They may not fly, but we’re nonetheless convinced these are Magic Carpets! Ralph Lauren leather-topped desks, vintage clawfoot dining tables, Duxiana beds, carved Venetian consoles, tufted ottomans, damask upholstered pieces, marbled coffee tables, French bergere chairs… Ladies and gentleman, if we may say so, our Estate Sales can take your home a little further than Amazon.com can! Mass furniture retailers are so generic, poorly made and have high retail prices. Why shop for something you’ll see a million times when you can find something totally unique to make you home special at our sales, and always for a better price? If gold tones are your thing, prepare to fall in love. 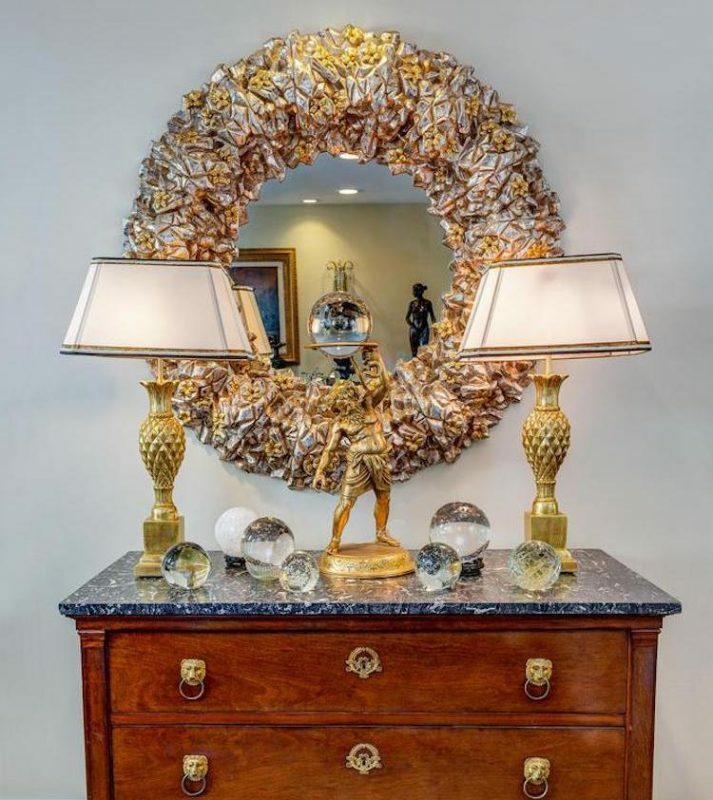 So often, we walk into an estate and find it dripping with the Midas touch: candelabras, ornately framed mirrors, plated lamps, cabinet and drawer pulls, gold jewelry! This is the metal that never fails to dazzle AND never fails to appear over and over in our sales! 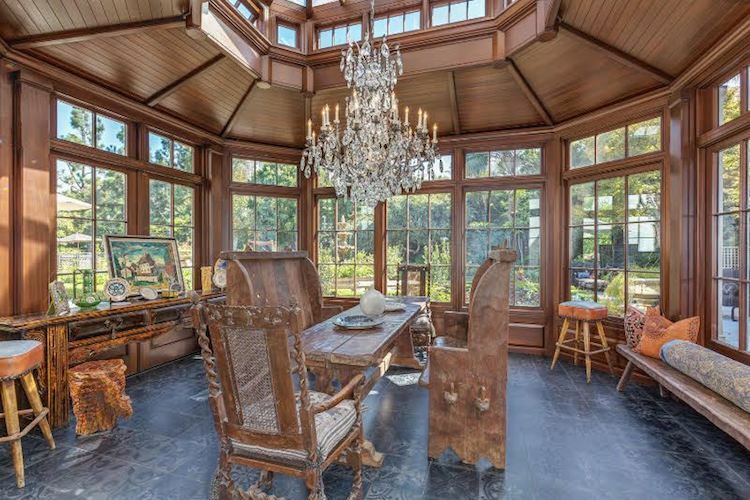 The 1920’s iron and crystal chandelier photographed above was a true showstopper, and went to a very lucky home! Nothing adds drama and glamor to a home quite as quickly and effectively as a crystal chandelier does! Lighting is critical to ambience. We take for granted how much light can affect our mood. Make your space a happy place with one of the amazing light fixtures you can find at our sales! We always have chandeliers, sconces and lamps. Come find what brightens your day. 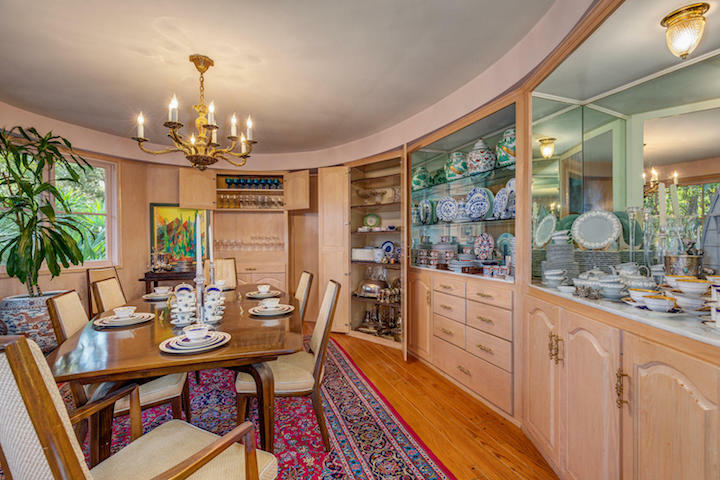 Our Estate Sales are a blend of a home tour, an antiques shop, a superstore, an art gallery and a party! Most of our clients’ homes were decorated to the nines by talented interior designers before we came in, and we go a step further with our staging. It took our clients a lifetime and from travels around the world to have these collections. You benefit from a completely curated experience, beyond anything else you’ll see in traditional retail. If you think you can read a gleam in our eyes, you may be right. We love what we do, especially the part where we see the look on your face when you’ve fallen in love with a piece. We can’t wait to see you in the new year!